This example I give you because there is in each person that reality which we do not see, because we are blind, but which is a reality of beauty, a reality of truth, a reality of communion with the only One who is real, that is, the Living God. 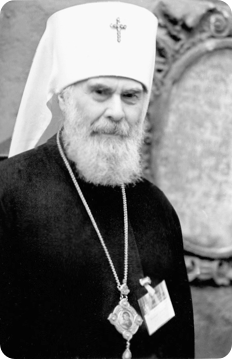 The audio of the first part can be found at the Metropolitan Anthony of Sourozh Archive. With thanks for their permission to republish.